Welcome to the Student StudySpace for The Story of Opera. This site is designed to help you locate audio and video recordings of the operas treated in the text. 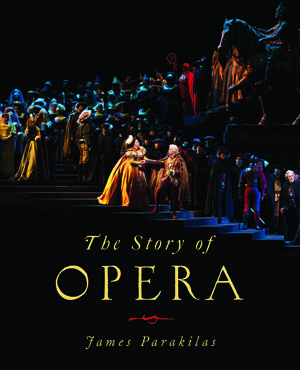 Operas are listed in the order in which they are treated in the book. Each entry shows full productions that are available (as of summer 2012) from Amazon, Netflix, the Naxos Video Library, Met Opera on Demand, and Alexander Street (Opera in Video), along with the individual scenes and numbers from Metropolitan Opera productions that are available on the Norton Opera Sampler. Students who opt in to the Norton Opera Sampler may take advantage of this special offer for unlimited access to the entire Met Opera on Demand catalog of more than 400 performances. In collaboration with The Metropolitan Opera, W. W. Norton brings opera into the classroom as never before. Visit the Norton Opera Sampler Trailer.